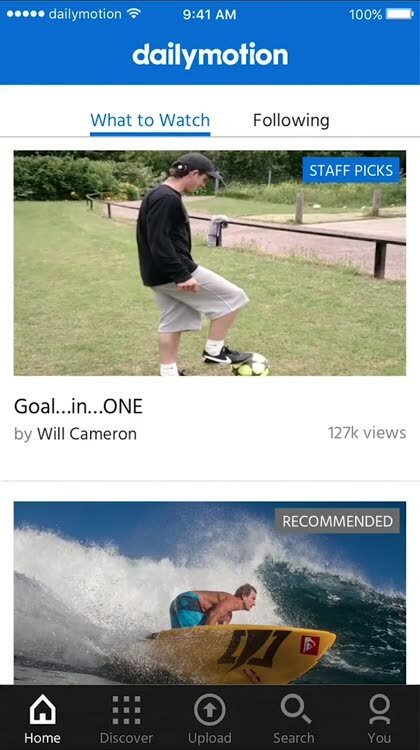 Dive into a personal video adventure. 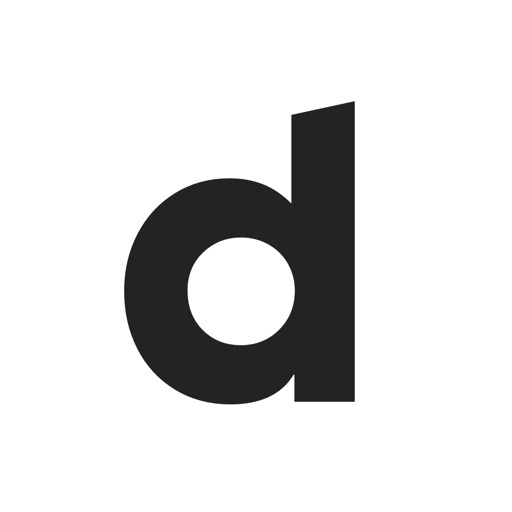 Stay current with music, news, and culture that matter. 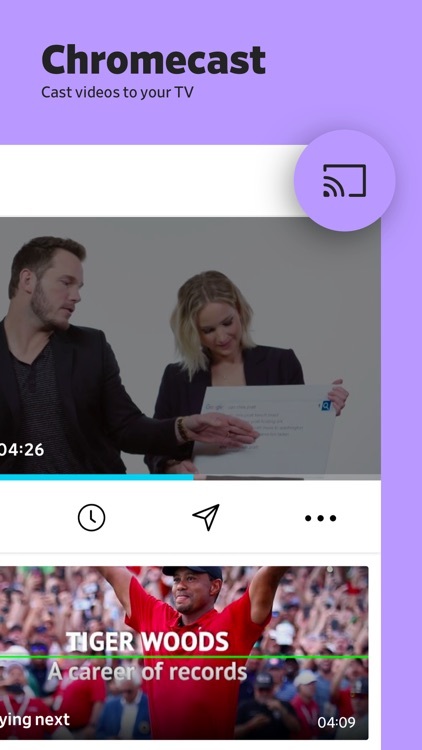 Immerse yourself in videos you actually care about—all from sources you trust. Every day, millions of people experience the world through the Dailymotion app. Find out why. 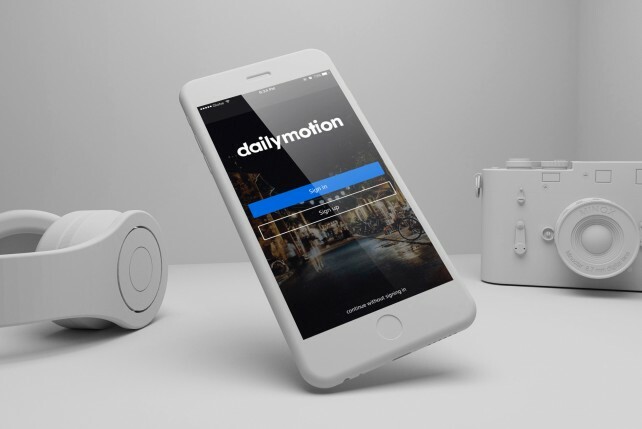 Dailymotion has started allowing users of its official iOS app to record and upload videos right from their iPhones and iPads. 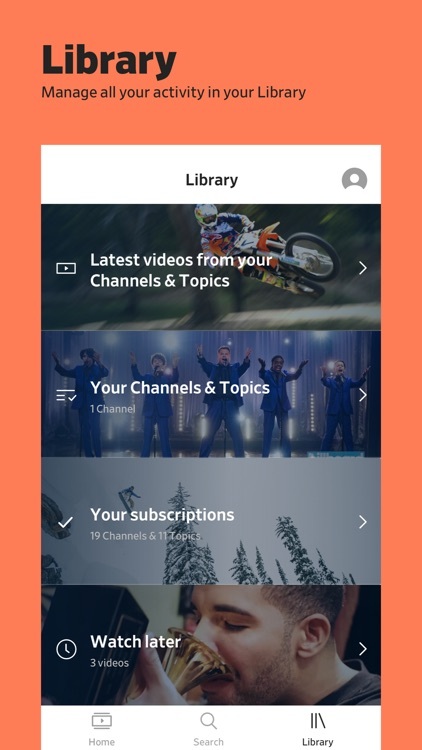 Dailymotion Caméra arrives in the App Store.